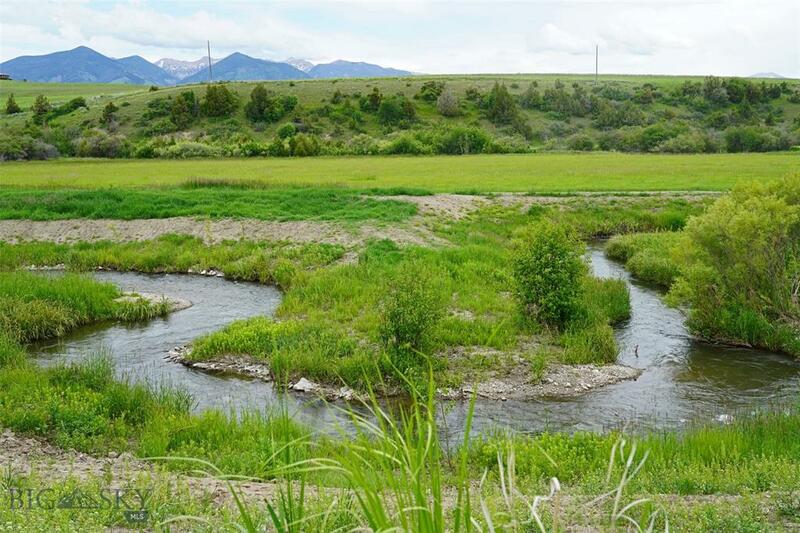 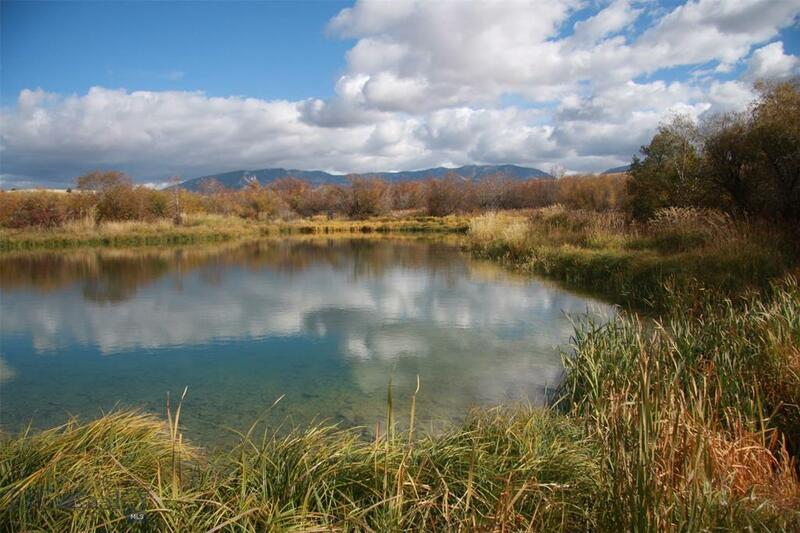 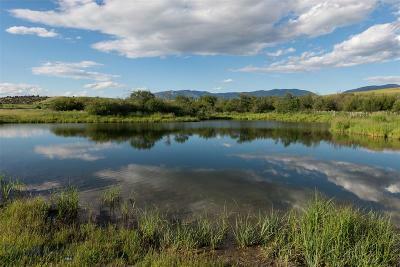 An exceptional and rare gated 560+/- acre sporting ranch with onsite fishing and hunting. 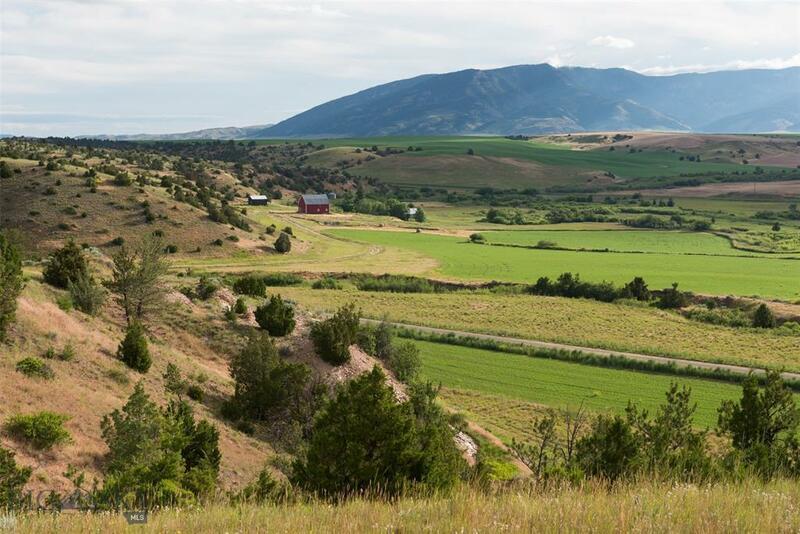 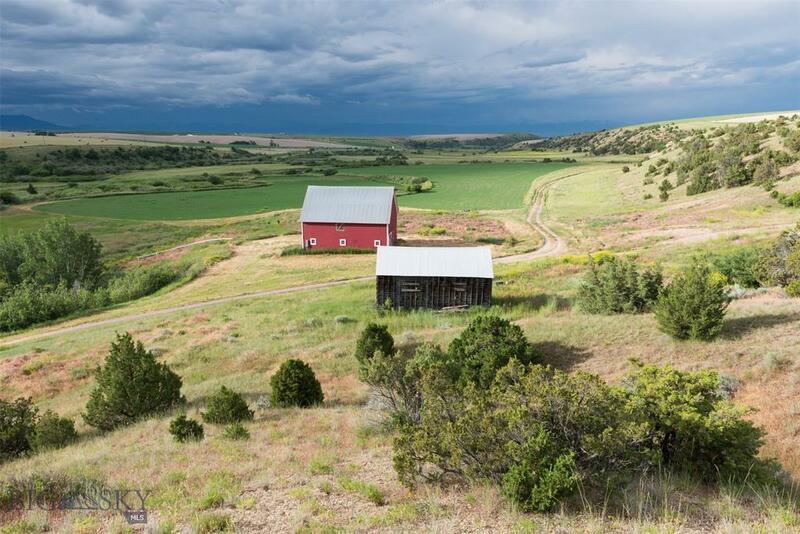 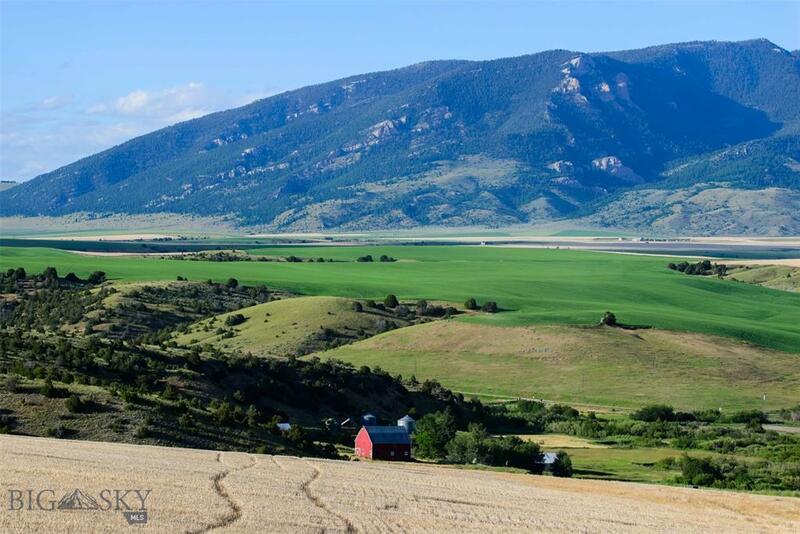 An ideal property for a conservation easement minded buyer. 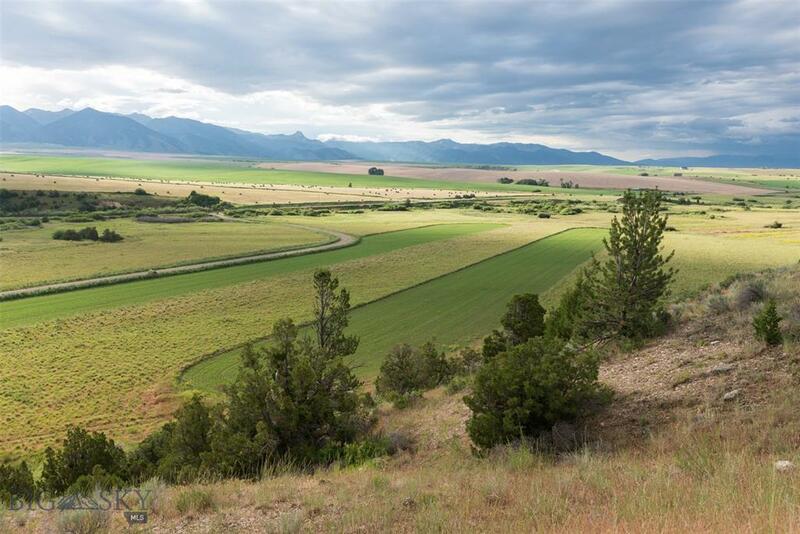 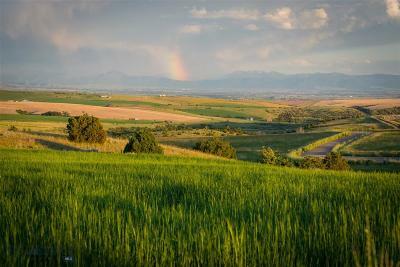 It offers 12 distinct parcels each with an individual home site making it ideal for tax planning. 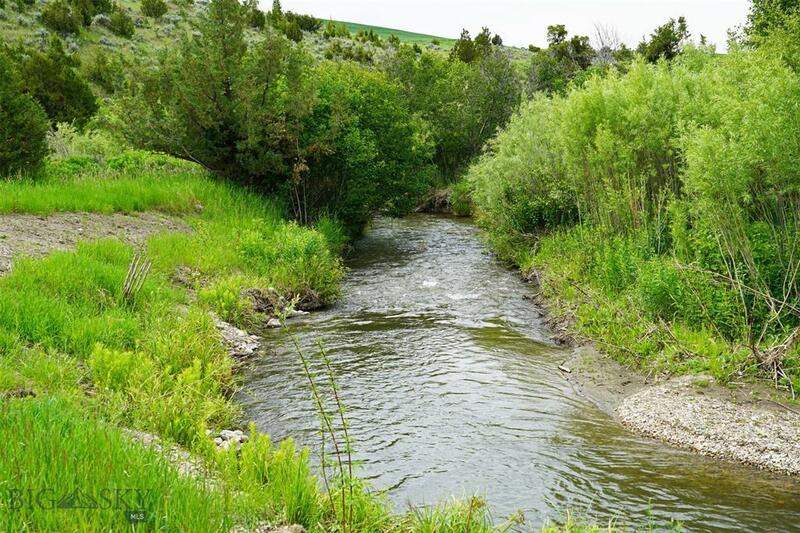 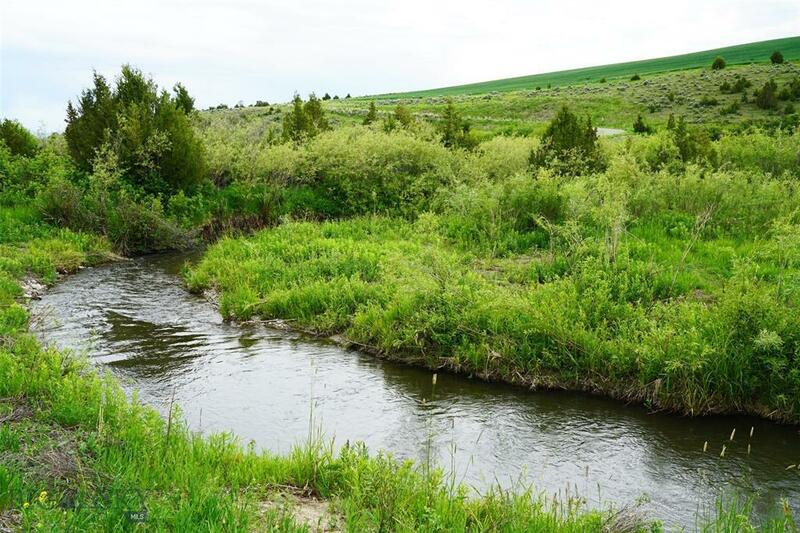 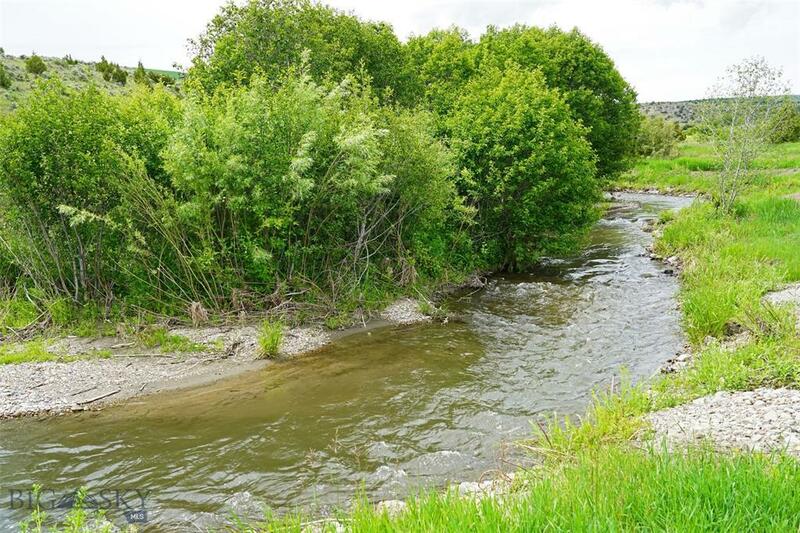 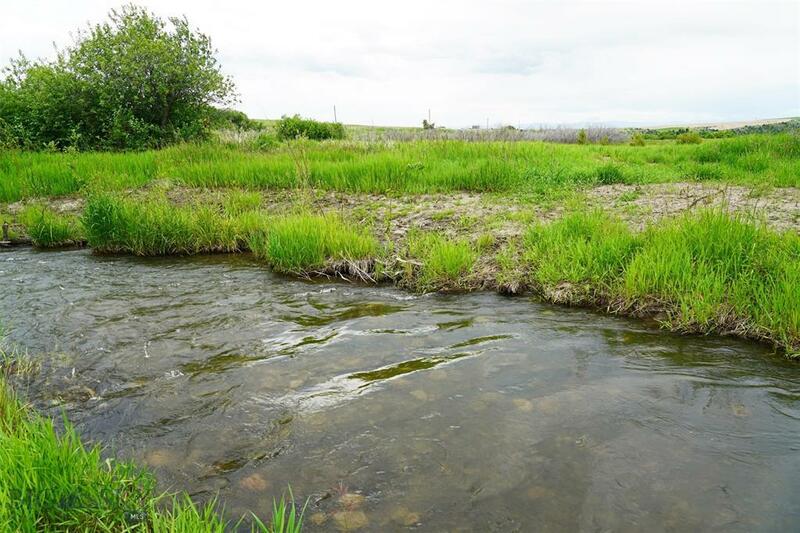 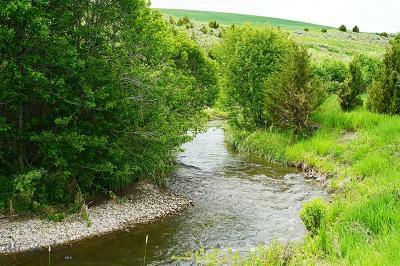 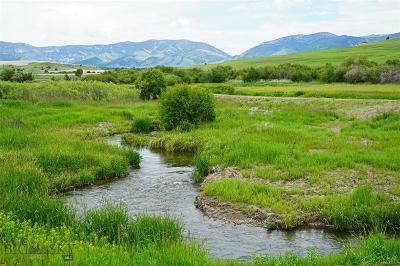 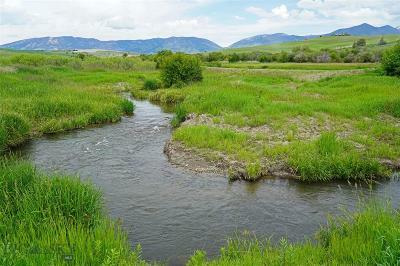 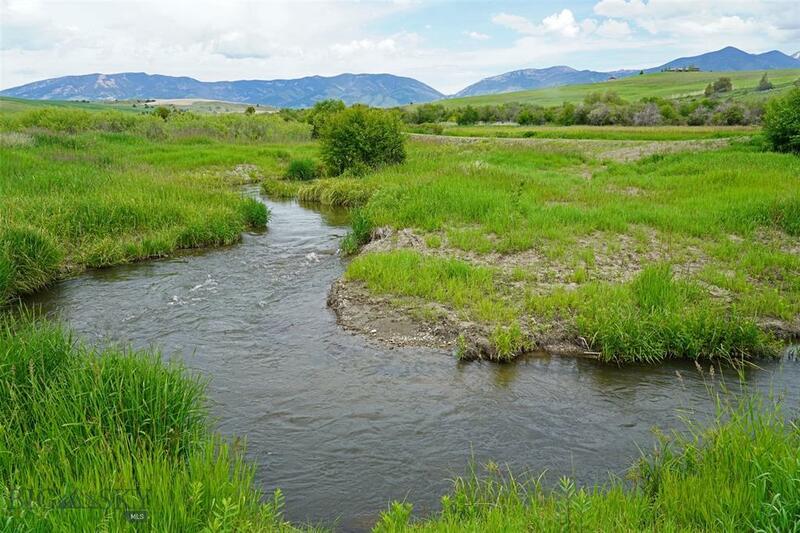 Approximately 2.25 miles of Dry Creek - a cold water, high fish count tributary to the East Gallatin River meanders through Hamilton Ranch. 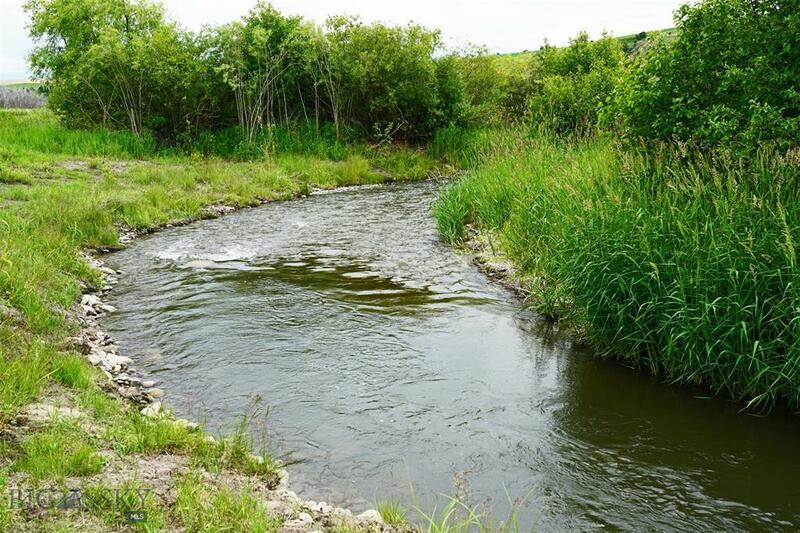 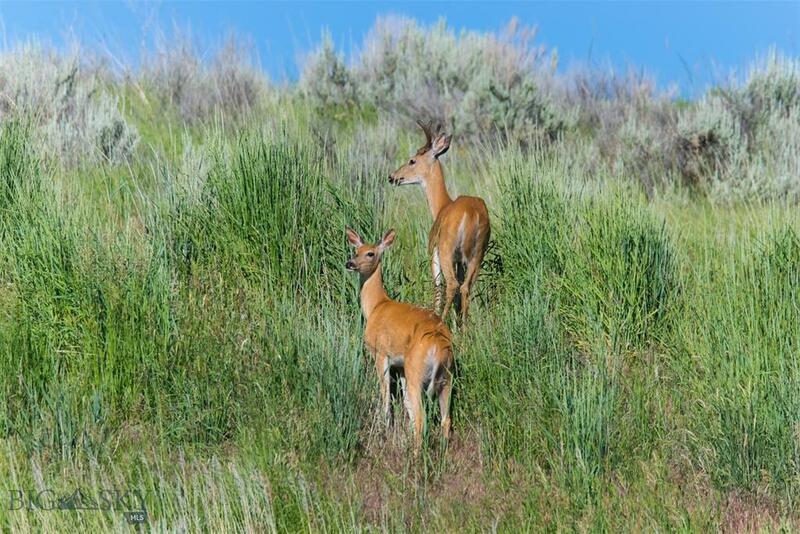 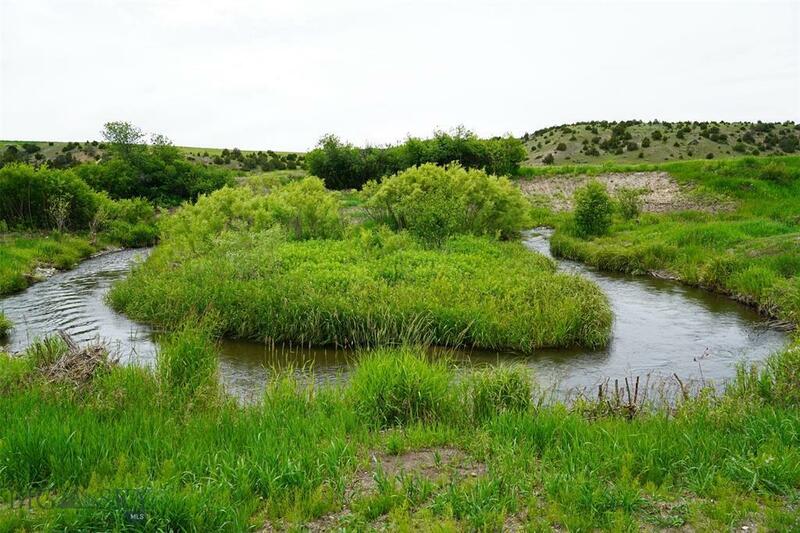 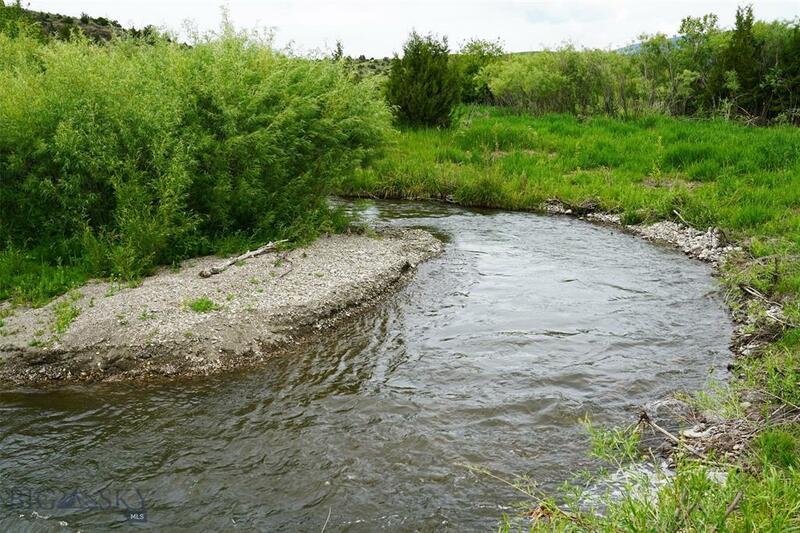 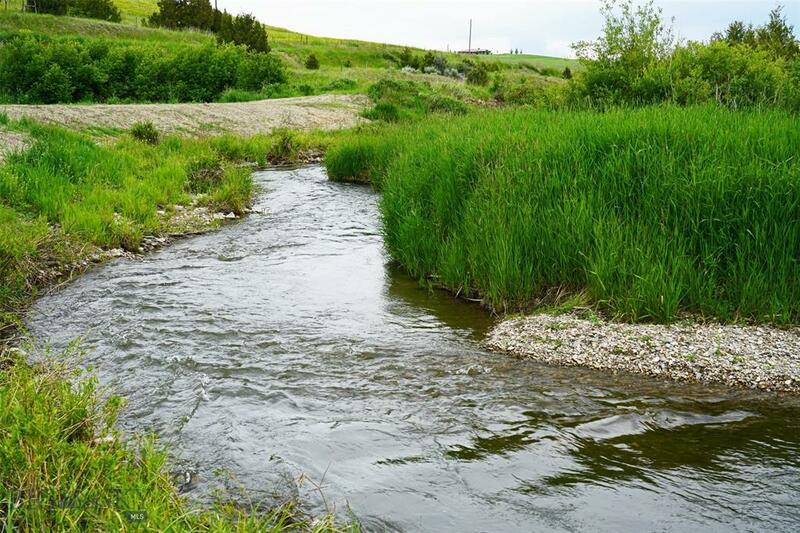 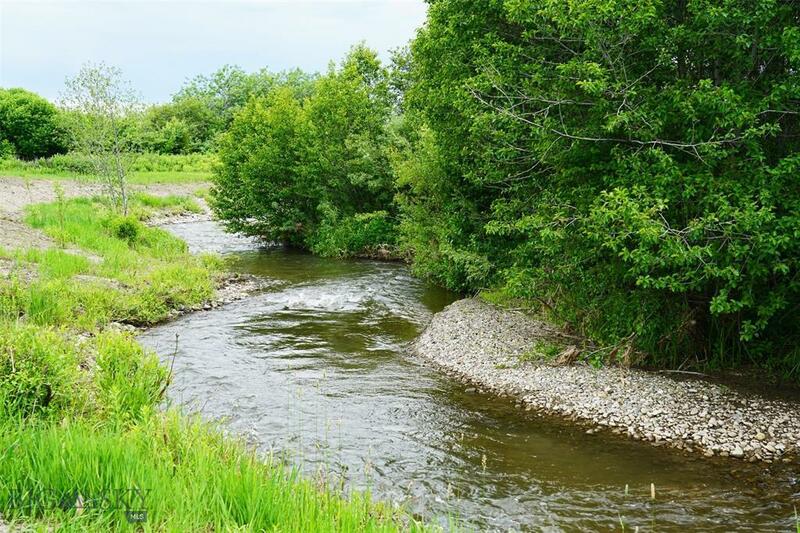 Abundant water from Dry Creek along with a spring fed fishing pond, several springs, excellent habitat, food plots and grain fields combine to attract deer, elk, antelope, upland birds, waterfowl, pheasant and moose that roam the 560+/- acre ranch. 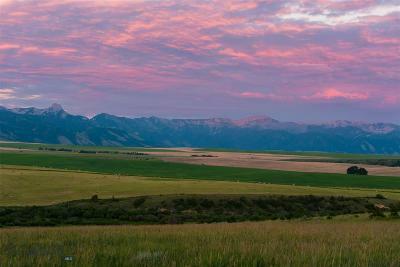 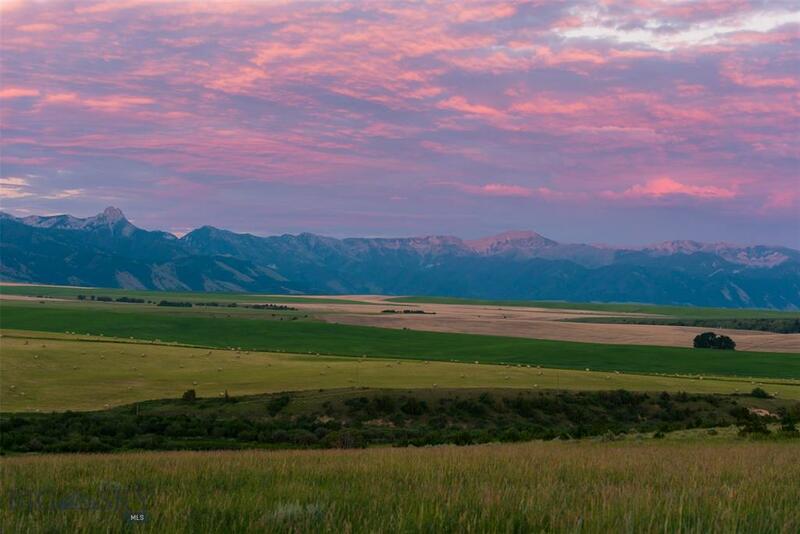 Hamilton Ranch is a registered shooting preserve, allowing on-site hunting of stocked upland birds. 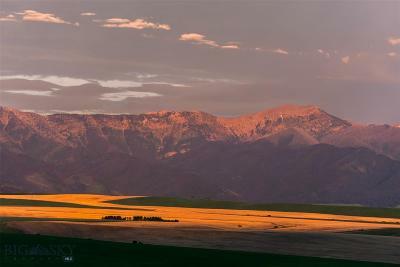 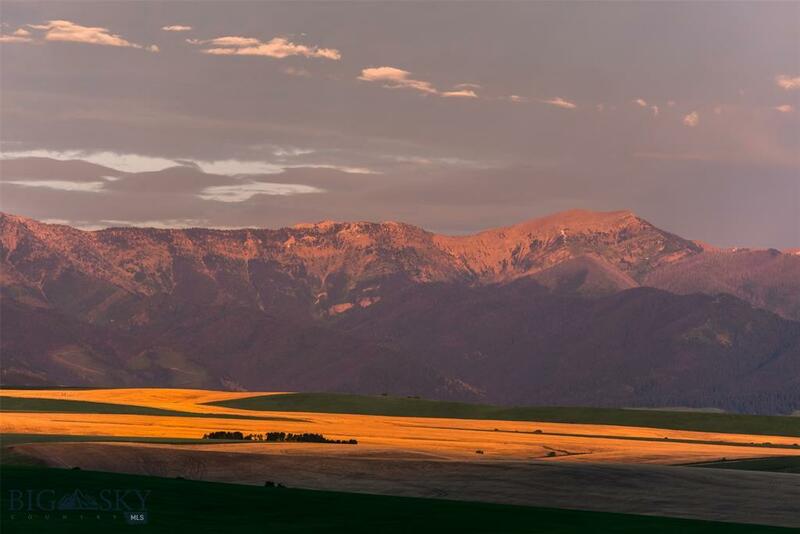 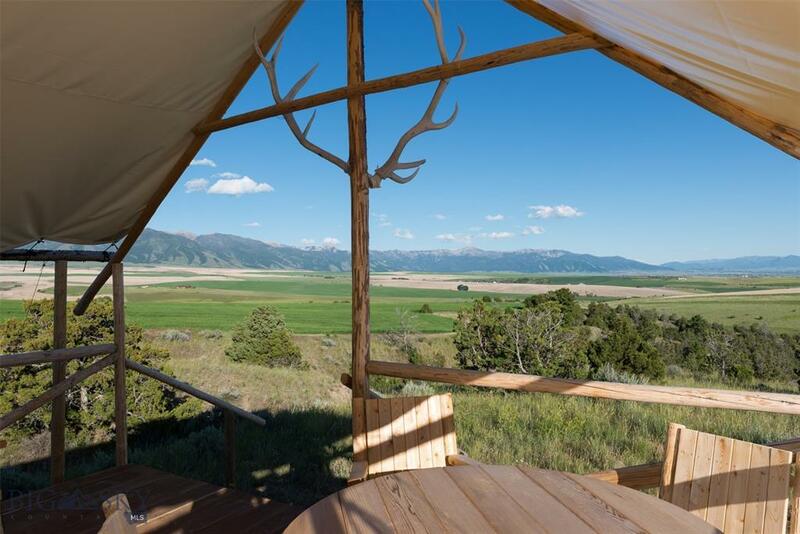 Amazing views, privacy and an authentic western charm all within a few minutes of an international airport and downtown Bozeman. 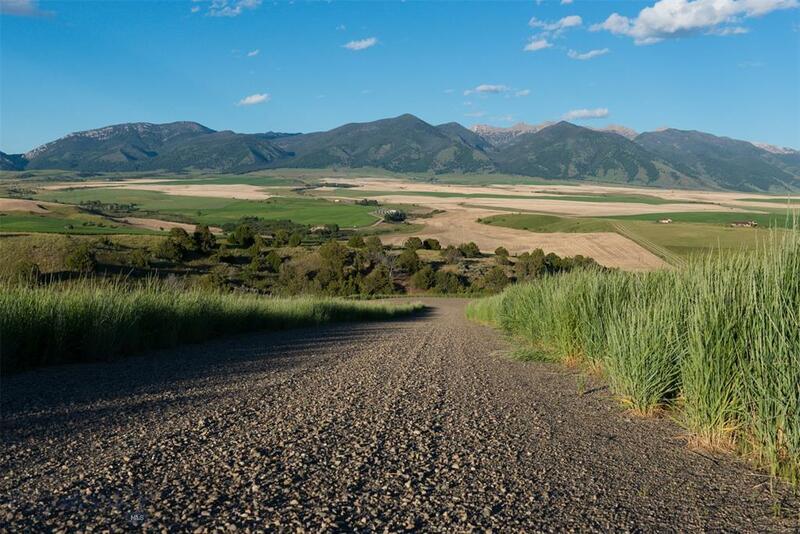 A private all season road system allows easy access to all parts of the ranch - utilities are installed and all are underground.